All this may come at the expenses of loosing money at every transactions primarily due to some extraordinary incentives being offered to lure to customers to be the first users. The core thinking here is that customers who have not heard about will not buy your product unless given on discount. 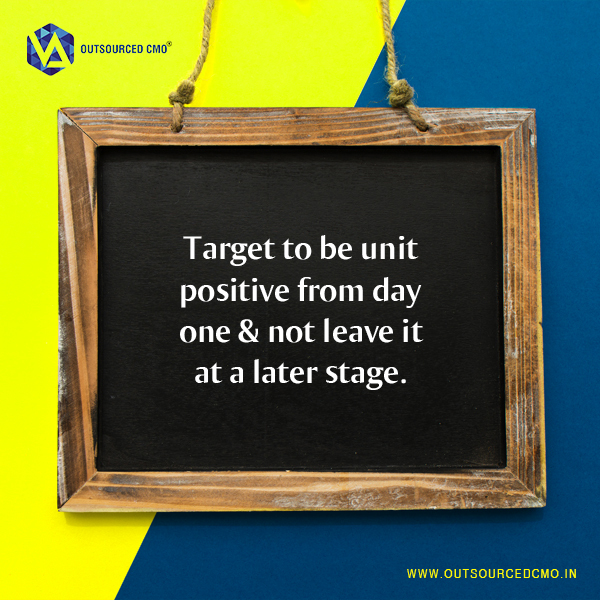 Leaving at the later stage to become unit positive may not be easy & you to might get stuck in that vicious cycle. Once you give the customers a discounted price that you are yourself setting the standards in the market & will not be able to move up the chain sooner. Not to forget the customer loyalty doesn't come from the incentives , it comes from the product & impeccable after-sales service.